Welcome to "Geek Bits"where we share the geekiest bits of the Internet for you. Who will watch Star Trek Into Darkness first? Which villain is coming back to Doctor Who? Carrie Fisher made headlines by telling The Hollywood Reporter she's confirmed for the next Star Wars movie. Turns out it was "a joke". Her reps said, "Nothing had been announced." I can't imagine them signing her before anyone else. "Doctor Who" season 7 (and a half) returns this month with new adventures for the Doctor (Matt Smith) and his new companion, Clara (Jenna-Louise Coleman). 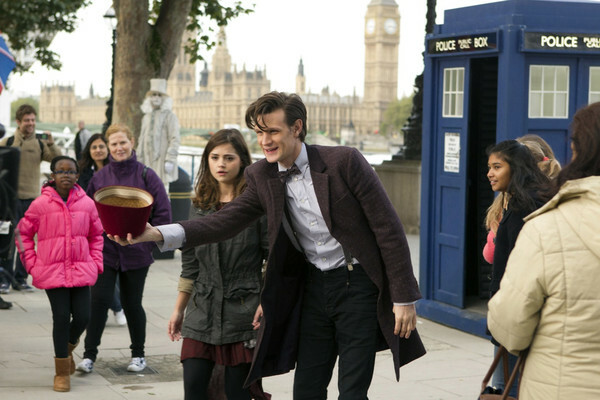 BBC America released new photos from the first episodes. The first images of the updated Ice Warriors have been released. 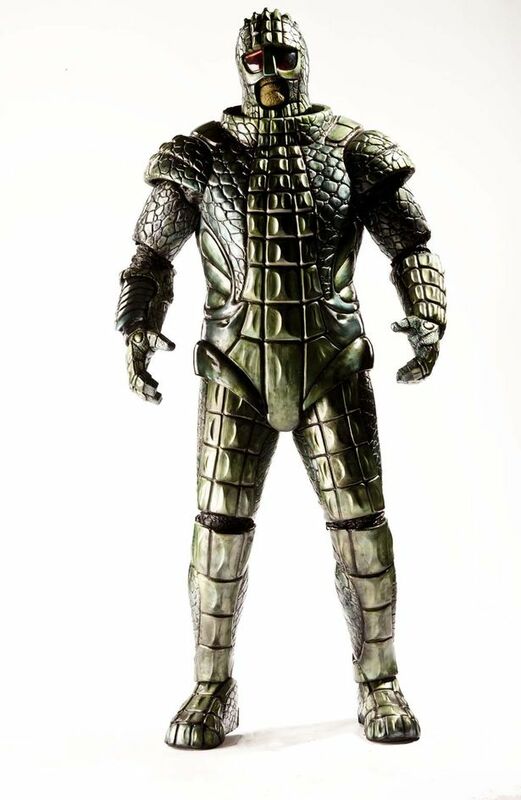 Steven Moffat told SFX magazine: "It was Mark's idea to bring the Ice Warriors back. He'd been pitching it for a while." Here's what they looked like back in the day. 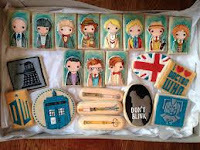 These Doctor Who cookies by Cookie Cow Girl are cool. You can put them in your TARDIS Talking Cookie Jar . There was a Kickstarter project called The Green Girl by George Pappy about Star Trek's iconic Green Girl, Susan Oliver. Check them out on Facebook. Come back next week for more Geek Bits! We used to always get movies first, but more and more open elsewhere in the world first. It's a grand experiment Alex. The International market is exploding right now. I really need to have my British blogger friends go to the movies and record them for me. So if Chris Cooper is Norman Osborne does that mean he'll be the Green Goblin? I have a hard time envisioning that. He makes a great villain, but he's no Dafoe Pat. 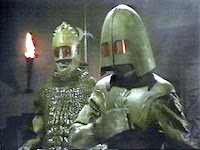 As slick as everything is now, you've gotta love those old school Dr Who costumes and sometimes wobbly scenery! It was almost like live theater back in the day Nick. are we going to hear about star wars ... until the film gets released, i hope so.. I can never get enough Jeremy. Soon they'll be releasing press releases that there's nothing to say.